OPPO F1 Plus is the latest smartphone from the Chinese company in India. The smartphone was launched last month in India for Rs. 26,990. It went on sale by the last week of April. Lets check out Specifications and features of the smartphone. The Oppo F1 Plus comes in Metallic body. It has two antenna bands on its back side. It comes in slimmer design and it does look premium and the company is charging premium for it too. OPPO comes with has fingerprint sensor on the front side under its home button. 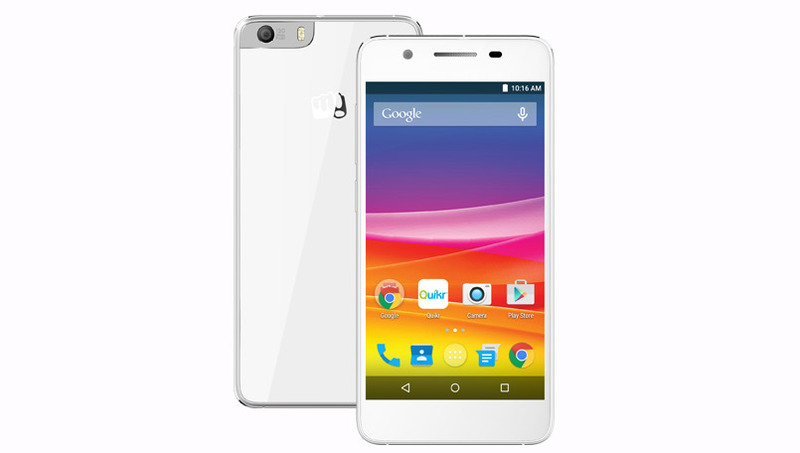 It runs on Android 5.1 Lollipop with a layer of ColorOS 2.1 UI. 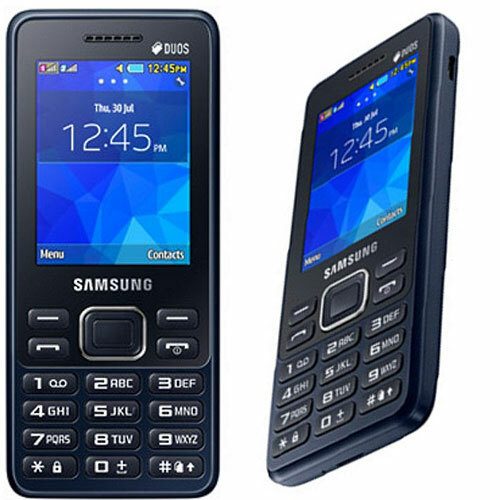 It has a hybrid slot which can act as dual sim slot and MicroSD card slot. Oppo F1 Plus features a 5.5 inch Full HD(1980×1080 pixels) AMOLED 2.5D curved screen protected with Corning Gorilla Glass 4. 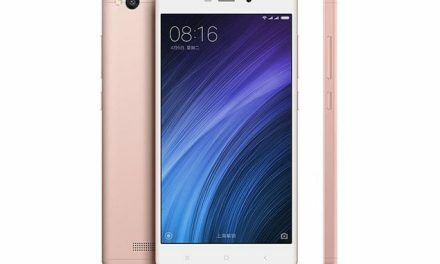 It is powered by a 64 bit 2.0 GHz Octa Core Helio P10 MediaTek MT6755 Processor with 4GB of RAM. For Graphics it has Mali T860 MP2 GPU. Oppo F1 Plus comes with a 13 Megapixel Sony IMX214 Sensor rear camera with LED flash. For selfies, it comes with a 16 Megapixel f/2.0 wide-angle front camera. 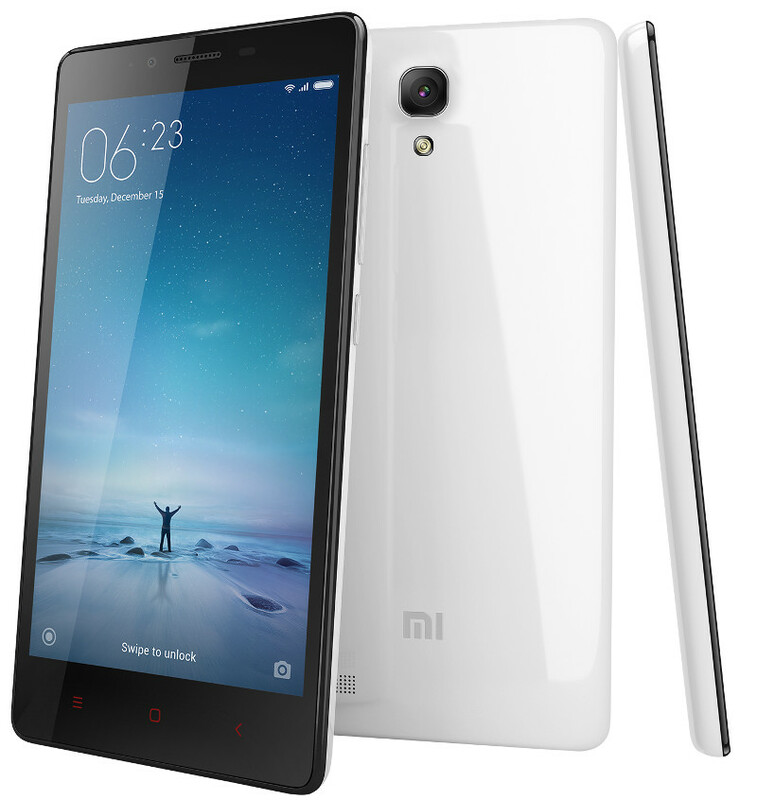 It comes with 64GB internal storage options, which can be expanded upto 128GB. 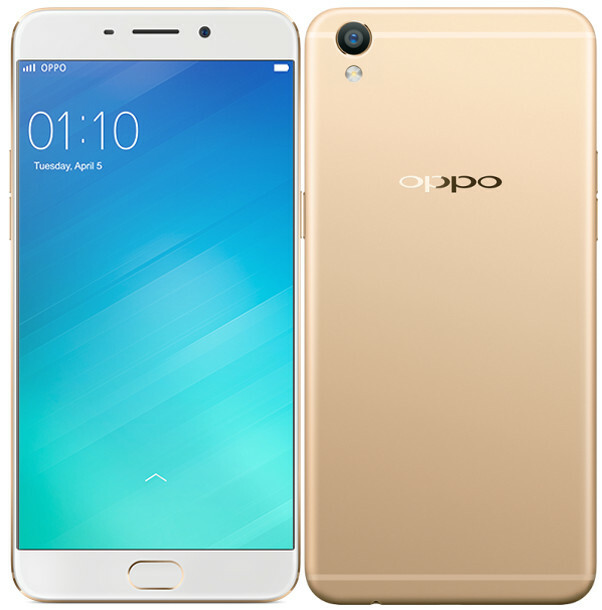 Oppo F1 Plus price in India is Rs. 26,990. It comes in Gold and Rose Gold color options.